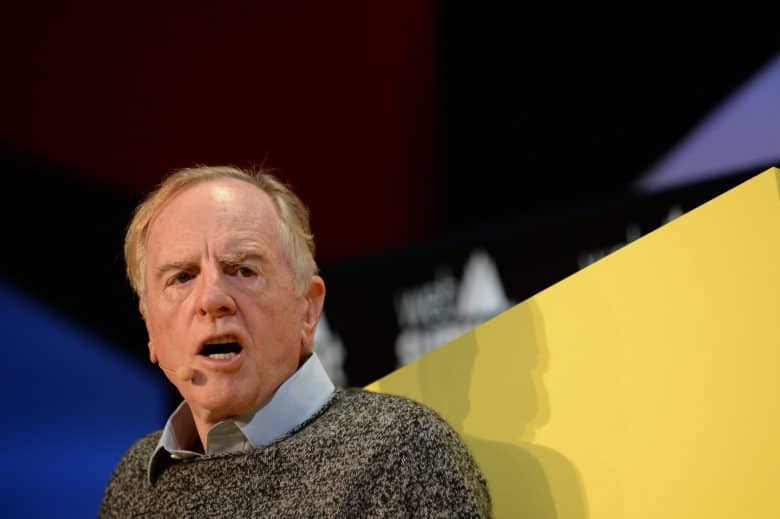 John Sculley goes from pushing Pepsi to running Apple. April 8, 1983: John Sculley, former president of PepsiCo, takes charge as Apple’s third CEO. John Sculley in Fremont, California, 1990. April 6, 1939: John Sculley is born in New York City. He will grow up to be hailed as a business and marketing genius, eventually overseeing Apple’s transformation into the most profitable personal computer company in the world. After a remarkable stint as president of Pepsi-Cola, Sculley will take over as Apple’s third CEO in 1983. He runs Apple for a 10-year period, guiding the creation of the revolutionary Newton MessagePad. 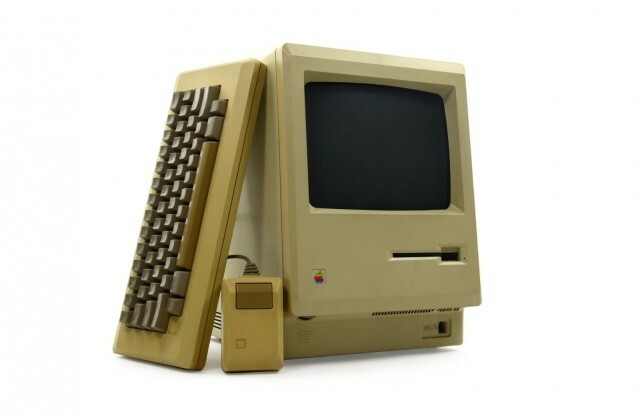 During Sculley’s decade at the helm, Apple sells more personal computers than any other company. But most people still remember him for his role in kicking Steve Jobs out of Cupertino. A daring bet means a very public deadline for the Newton MessagePad. March 25, 1993: Apple executive Gaston Bastiaens bets a journalist that the eagerly anticipated Newton MessagePad will ship before summer ends. The prize? Bastiaens’ well-stocked personal wine cellar, worth thousands of dollars. The bet takes place at the CeBit trade show in Hanover, Germany. Bastiaens’ outburst comes in response to a reporter’s needling. The gamble not only gives the Newton a release timetable, but also a price: under $1,000. Windows 2.0 borrowed several elements from the Mac user interface. 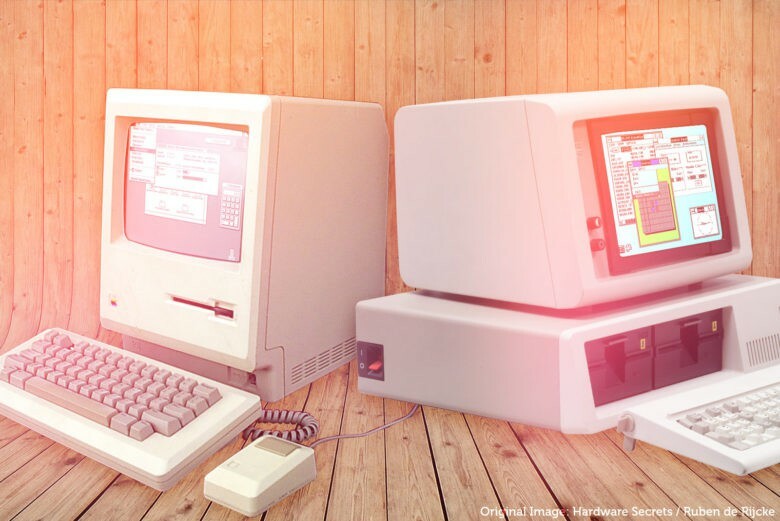 March 17, 1988: Apple sues Microsoft for allegedly stealing 189 different elements of its Macintosh operating system to create Windows 2.0. The incident, which causes a deep rift between Apple and one of its top developers, paves the way for an epic battle between the two companies that will rage for years. The MessagePad was a product ahead of its time. 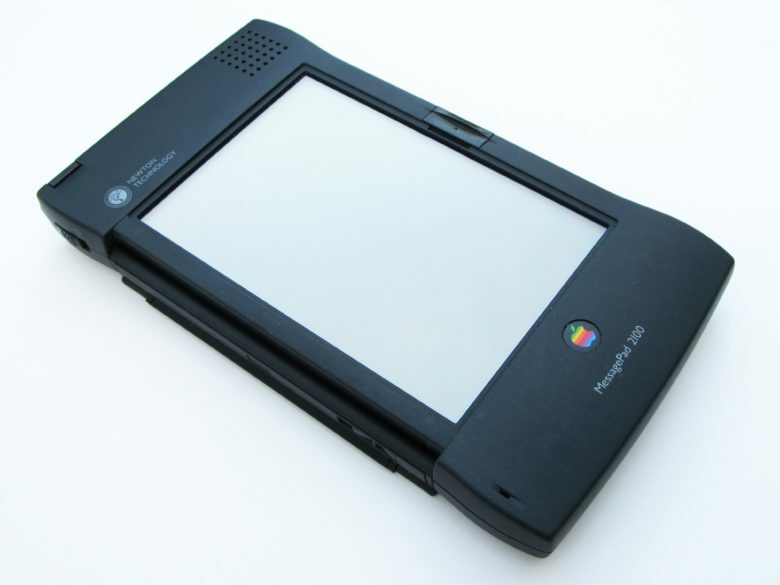 February 27, 1998: Apple discontinues work on the Newton MessagePad product line, the series of personal digital assistants the company launched five years earlier. 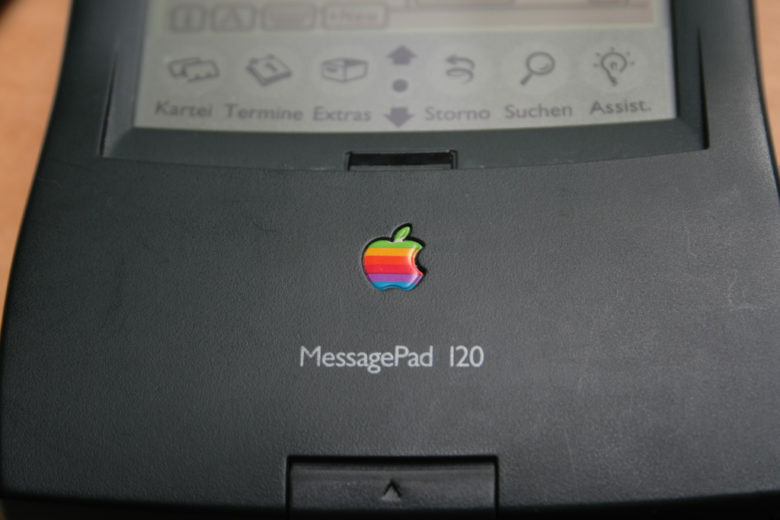 Do you remember the Newton MessagePad 120? 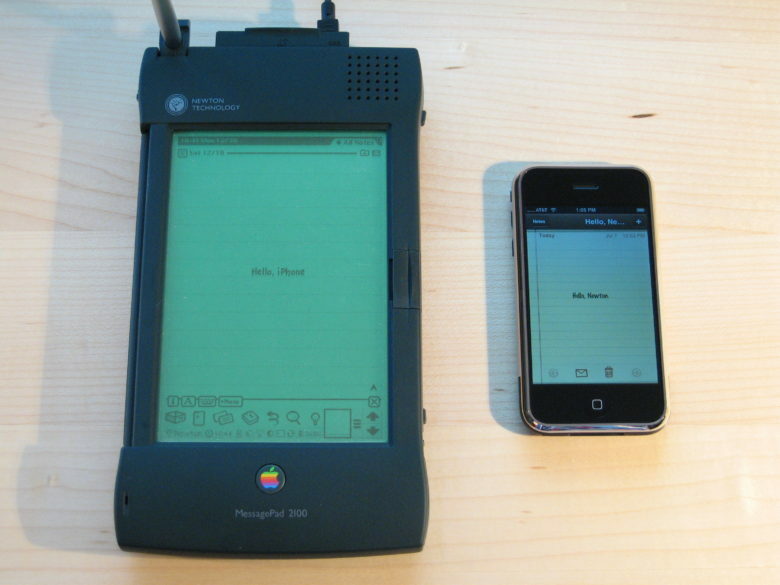 January 30, 1995: Apple Computer launches the Newton MessagePad 120, the first truly great device in an unfairly maligned product line. Coming 18 months after the original Newton MessagePad, the upgraded PDA packs more power — and truly shines once Newton OS 2.0 rolls out. Michael Spindler's COO promotion put him on the path to being named future chief executive. 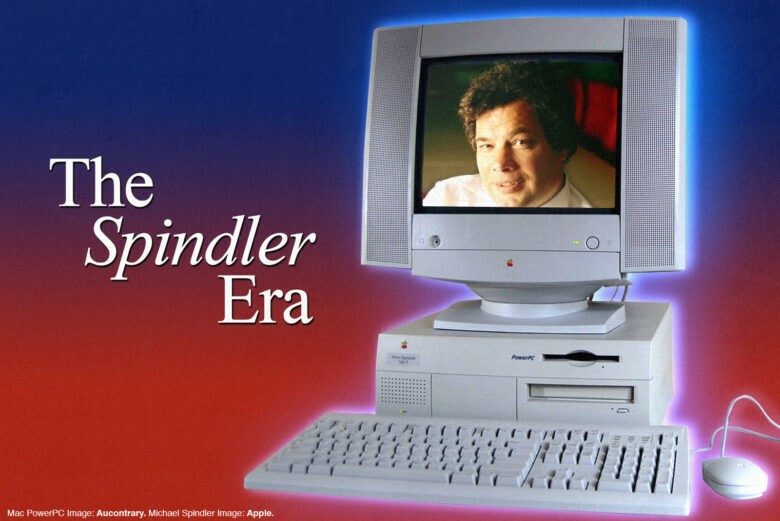 January 29, 1990: Apple CEO John Sculley appoints Michael H. Spindler as the company’s new chief operating officer. Nicknamed “The Diesel” on account of his work ethic, Spindler’s new job continues his upward trajectory at Apple. Three years later, he will become CEO. Apple's greatest commercial in history. 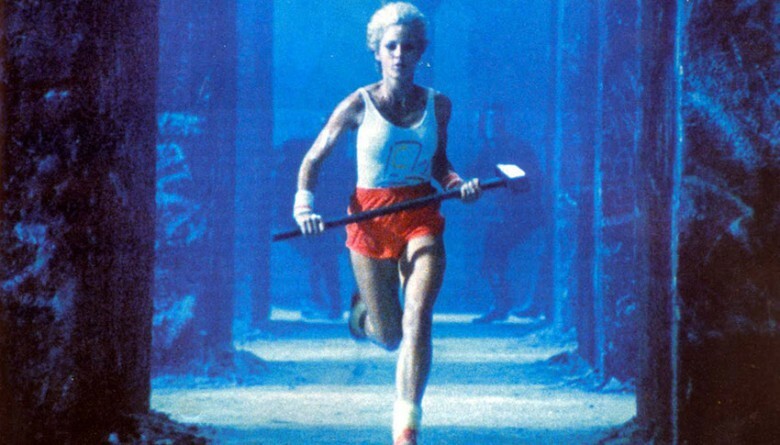 January 22, 1984: Apple’s stunning “1984” commercial for the Macintosh 128K airs on CBS during the third quarter of Super Bowl XVIII. Probably the most famous TV ad for a computer in history, the commercial is directed by Alien and Blade Runner director Ridley Scott. It very nearly didn’t air, though. John Sculley ran Apple from 1983 to 1993.